CallApp Q&A > Why does CallApp require permissions? Why does CallApp require permissions? 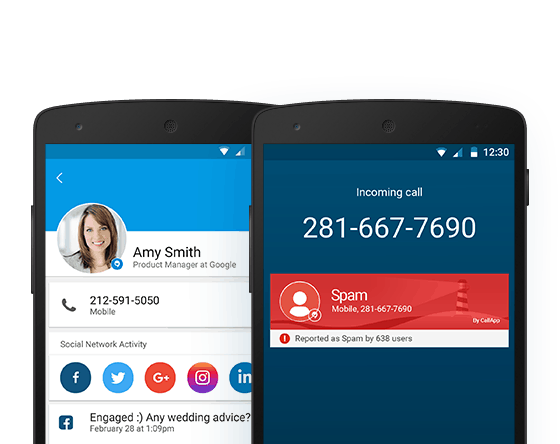 Like other Caller ID & Communication applications available on Google Play, CallApp is deeply integrated with the underlying operating system. Thus, it (and other applications) requires permissions that will enable it to integrate smoothly and seamlessly with your phone. CallApp only requests the permissions that will provide you with the best calling experience. With one of the biggest number database in the market, you’ll know who is the real caller behind the call.